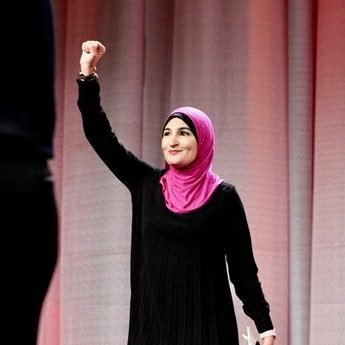 Linda Sarsour on Twitter: "I am not White. If I had the privilege of a white person, maybe. But I don't. Don't define me. https://t.co/IOeoj6jwgd"
@rarey4 @lsarsour If you hate white people so much stop being a hypocrite and move from toney #BayRidge to East New York. @lsarsour help!! I've lost my white privilege card!! Where can I get another one?